BLH Nobel proudly welcomes the recognition in the 27th Control 2019 Readers’ Choice Awards in the “Weighing System/Load Cell” subcategory. 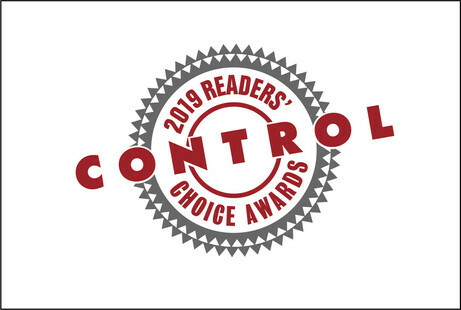 Control Readers’ Choice results are determined by readers’ fill-in-the-blank responses and name the vendors who provide the best technology in categories ranging from software and systems to instrumentation. The survey asks end-users to vote only in categories where they have personal experience with the company. A vote for a specific company indicates that the respondent has found the company’s solutions to be best-in-class compared to other companies in the same category. Visit https://www.controlglobal.com/articles/2019/2019-readers-choice-awards/ to learn more.